I loved this story. The plot and pacing where perfect. When the characters have time to reflect, it does not interupt the flow of the story. I enjoyed cross cultural experience. Though the protaganist is the American operative, the supporting charaters are almost more engaging. 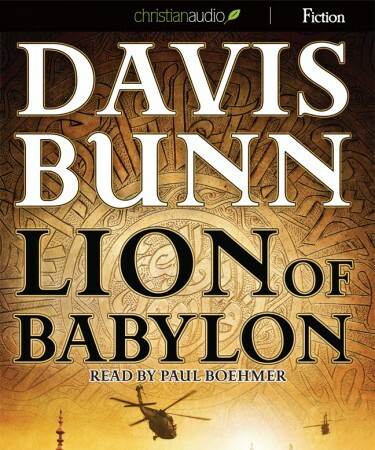 The reader of this audio book also did a great job bringing the characters to life.